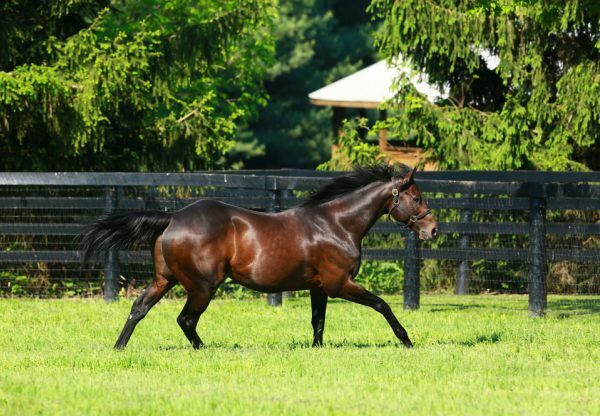 Late bloomer Kathryn The Wise (4m Uncle Mo x Shea d'Lady, by Crafty Prospector) kept her unbeaten record intact when scoring a resounding victory in the $200,000 Critical Eye Stakes for New York breds at Belmont. 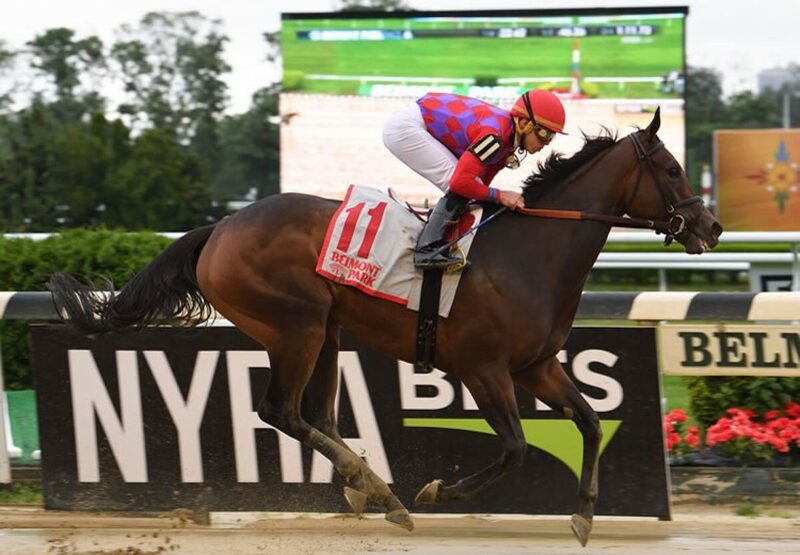 A homebred for Lawrence Goichman prepared by Chad Brown, Kathryn The Wise had dominated at her only two previous wins and took another big step forward with this eye catching performance. She stalked the lead and took over at the half mile, racing away to win the one mile contest by eight and a quarter lengths. 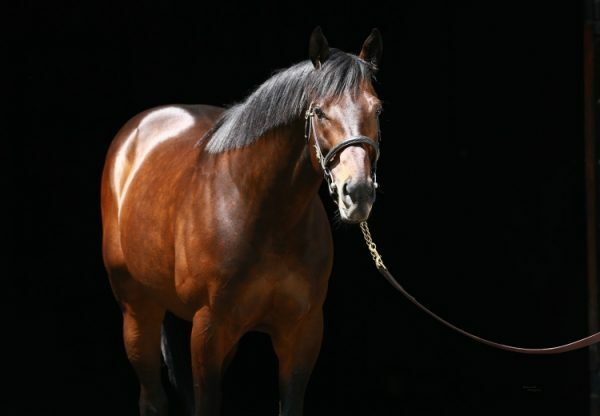 Kathryn The Wise has won $187,200 in winning her only three starts to date and is the 29th stakes-winner for Uncle Mo. 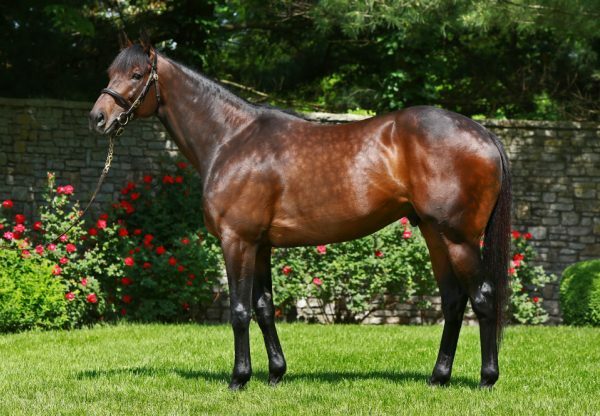 She is the best of three winners from Shea d’Lady, a grand-daughter of champion sprinter Gold Beauty from the family of Group I stars such as Dayjur, Sky Beauty, Tale of Ekati, Pleasant Home and Point of Entry.